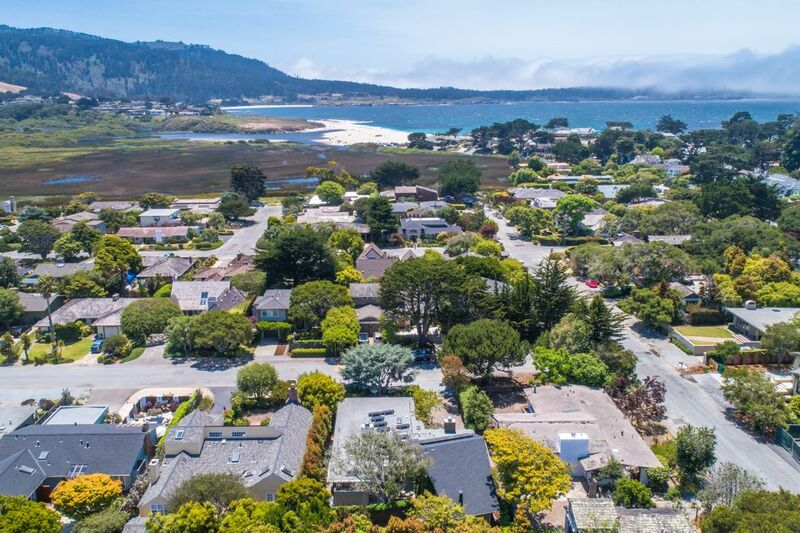 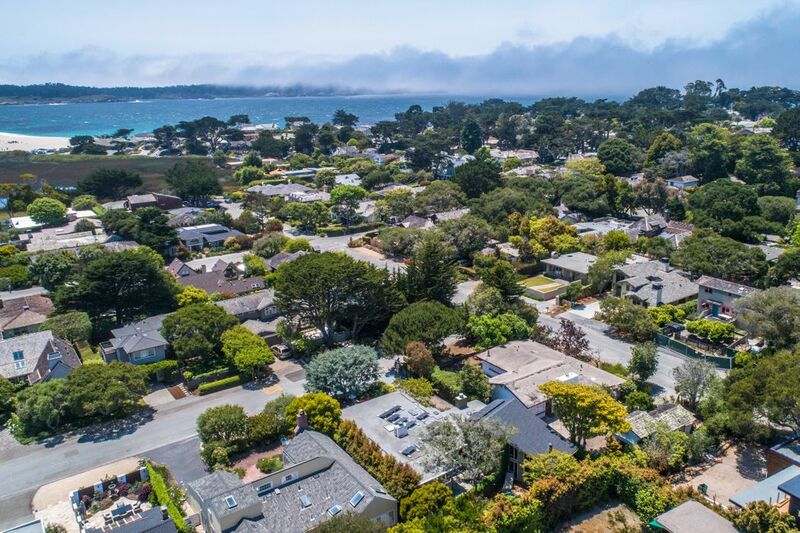 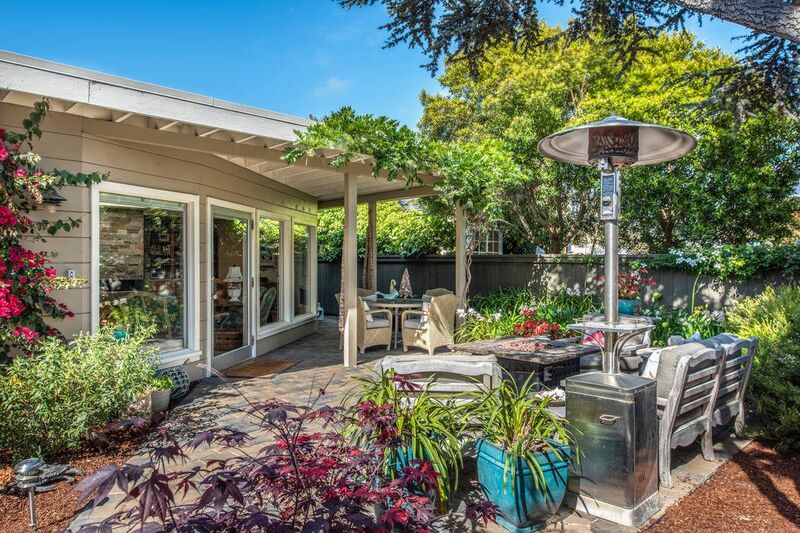 2631 Walker Avenue, Carmel, CA 93923 | Sotheby's International Realty, Inc.
$2,299,000 3 Bedrooms3 Full / 1 Partial Baths2,373 sq. 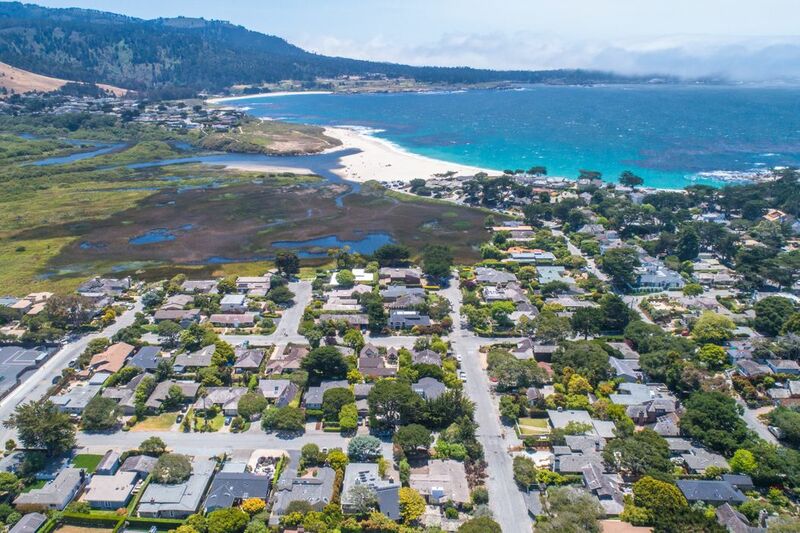 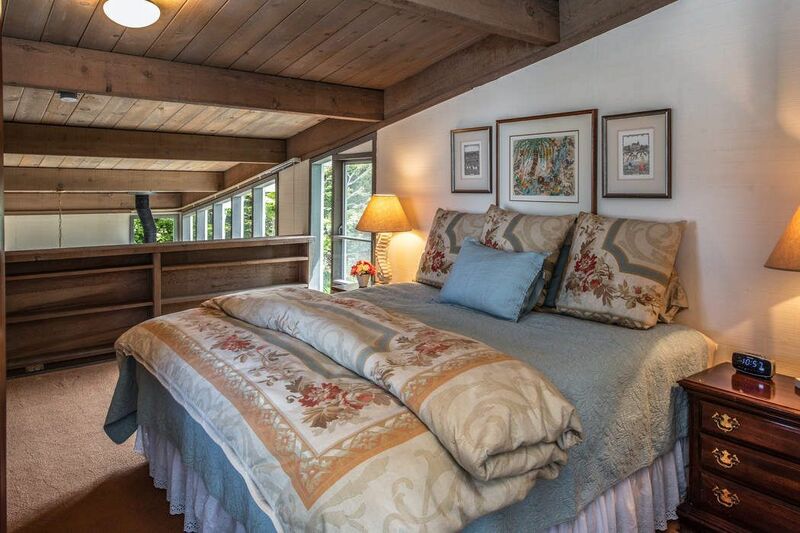 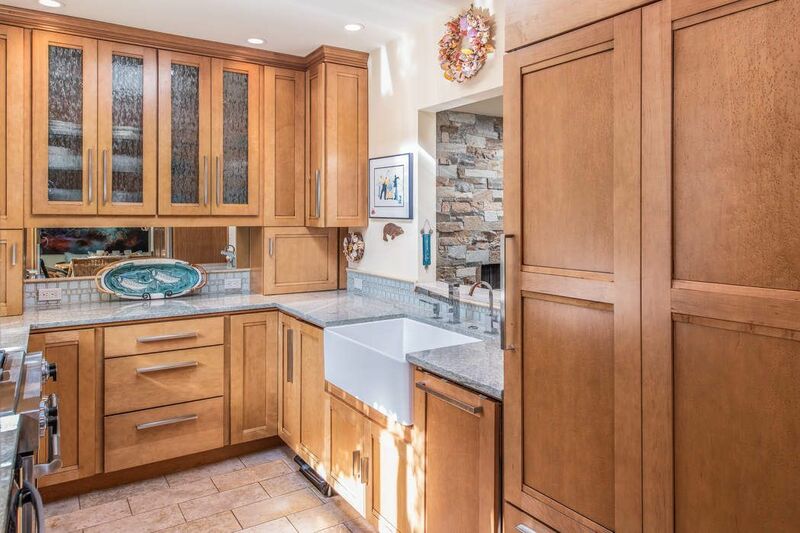 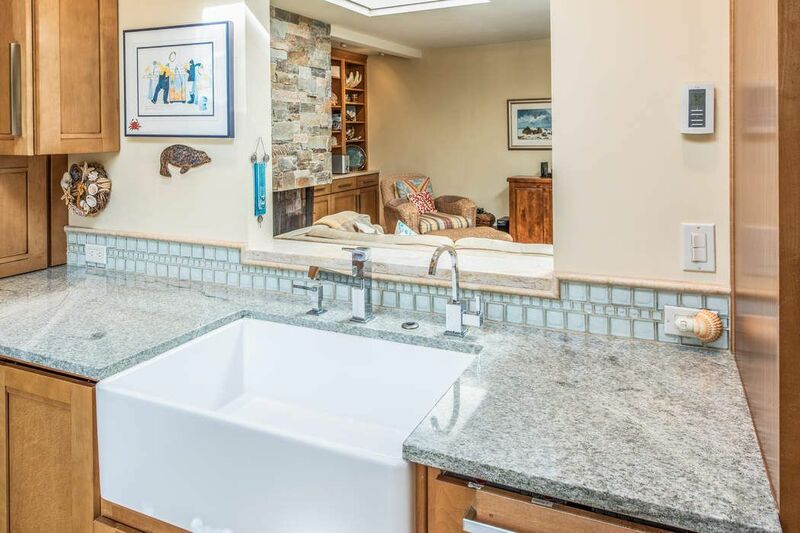 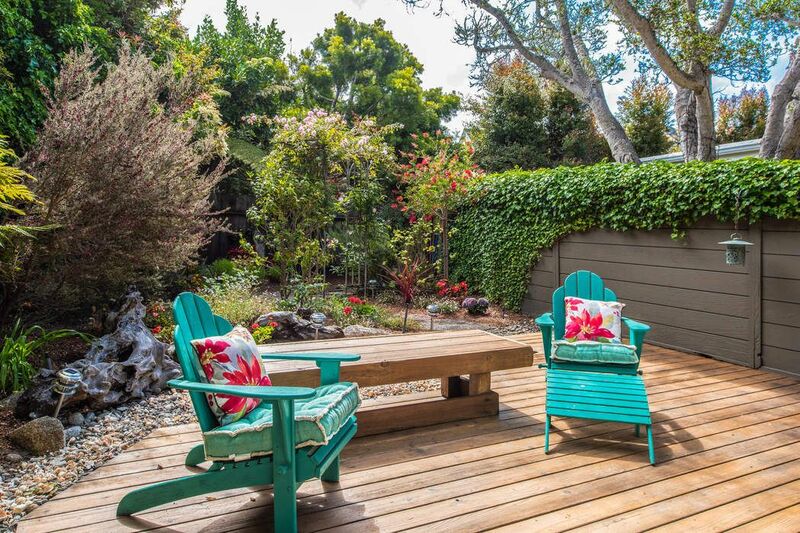 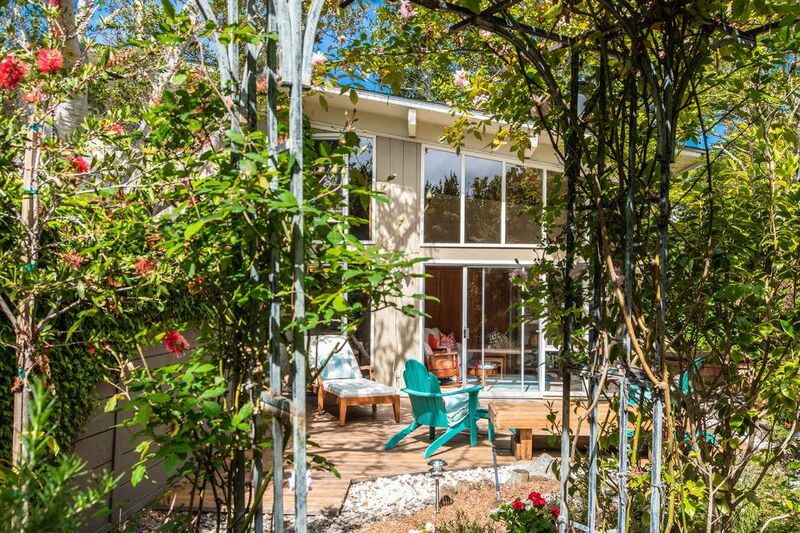 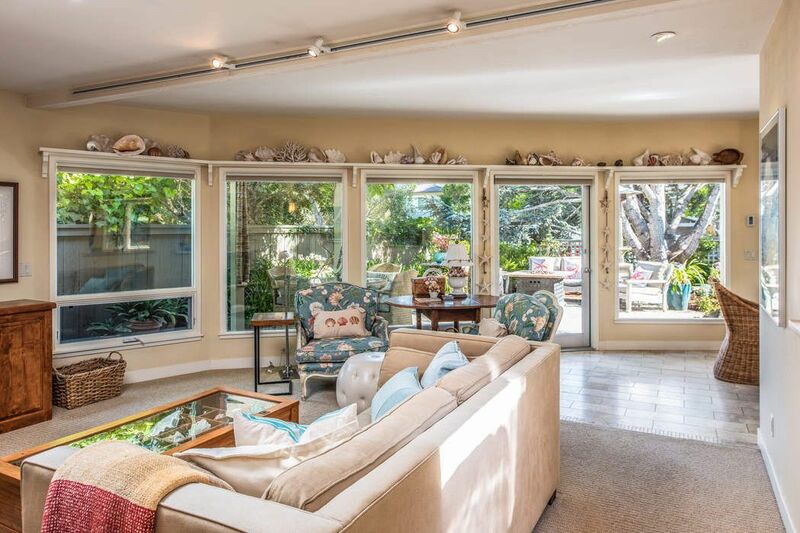 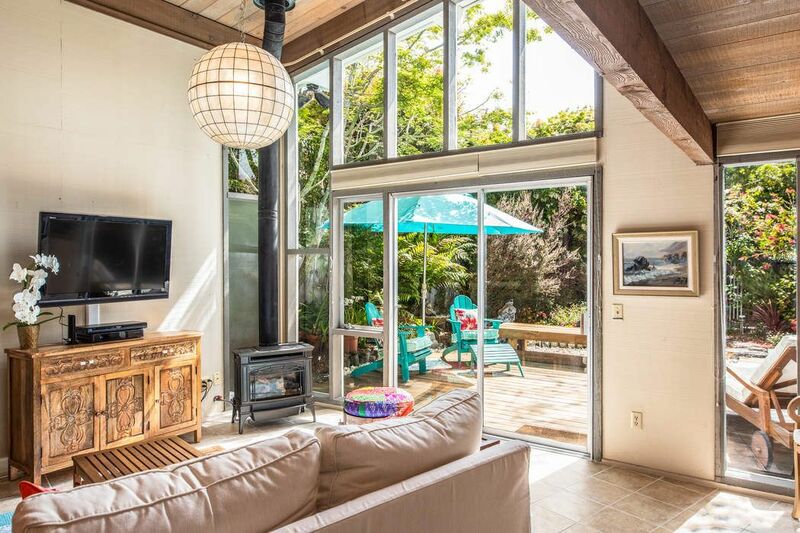 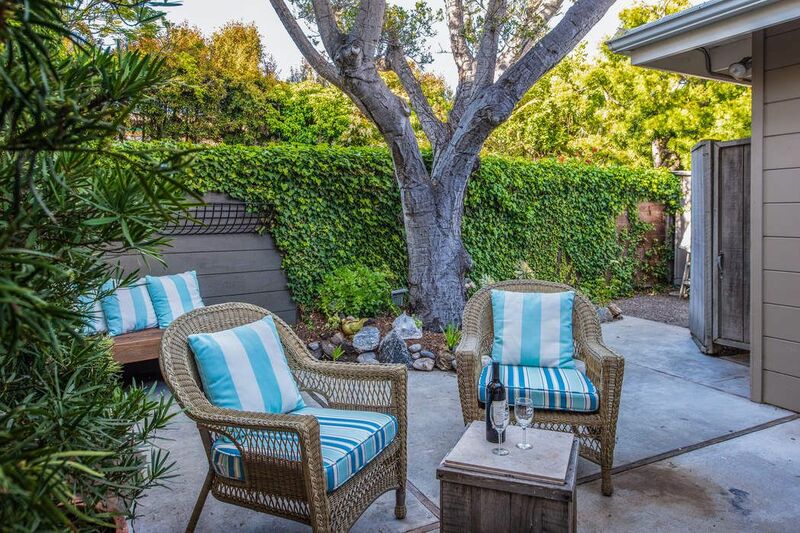 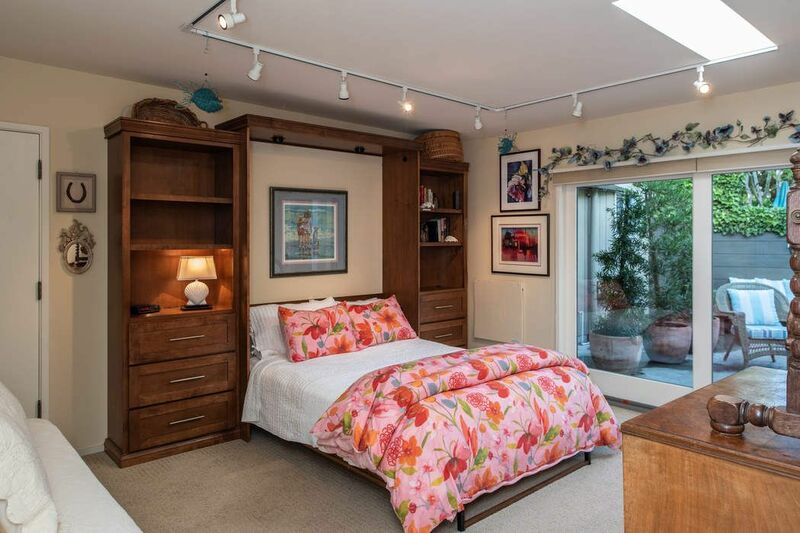 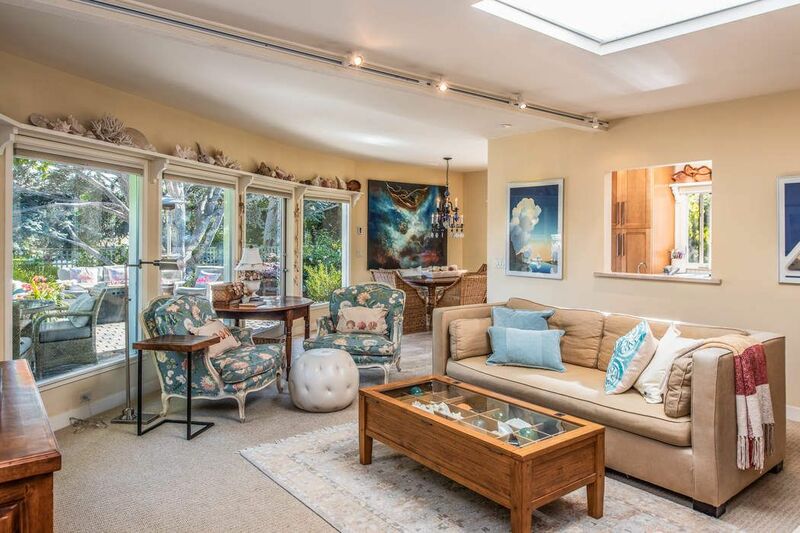 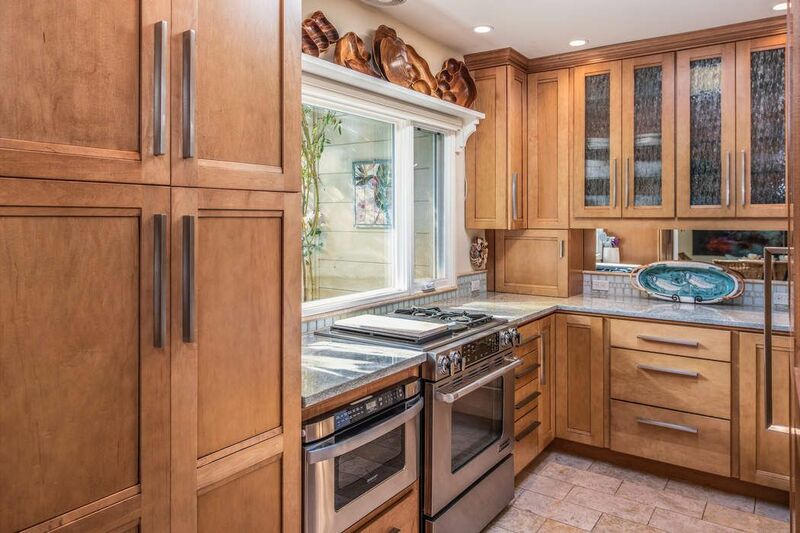 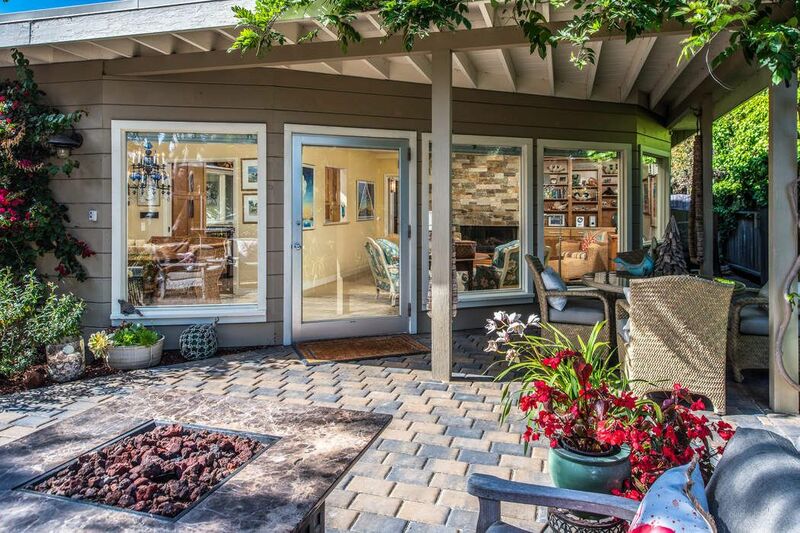 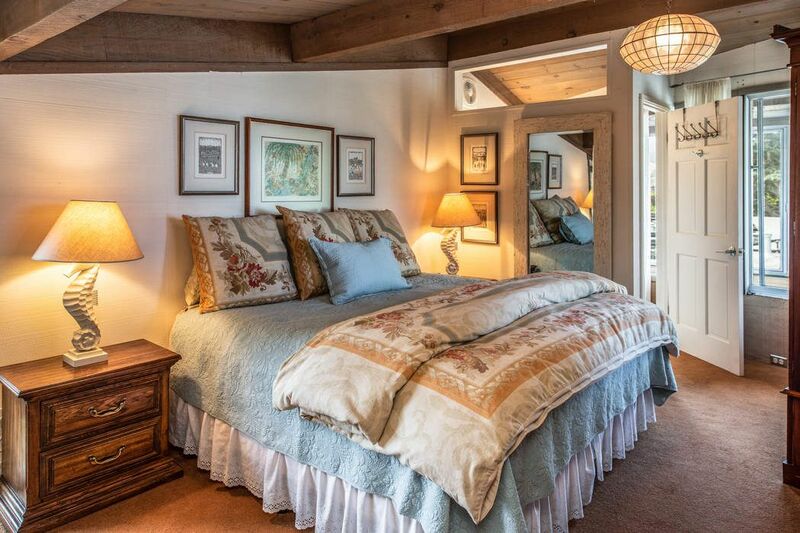 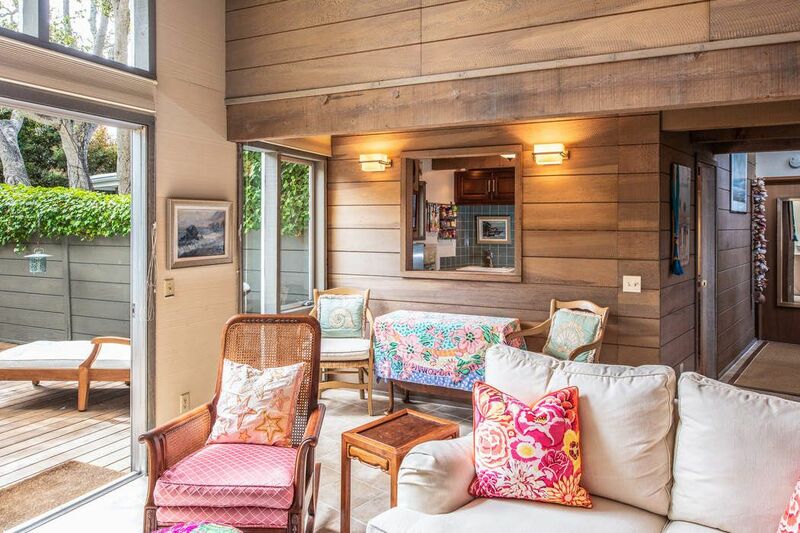 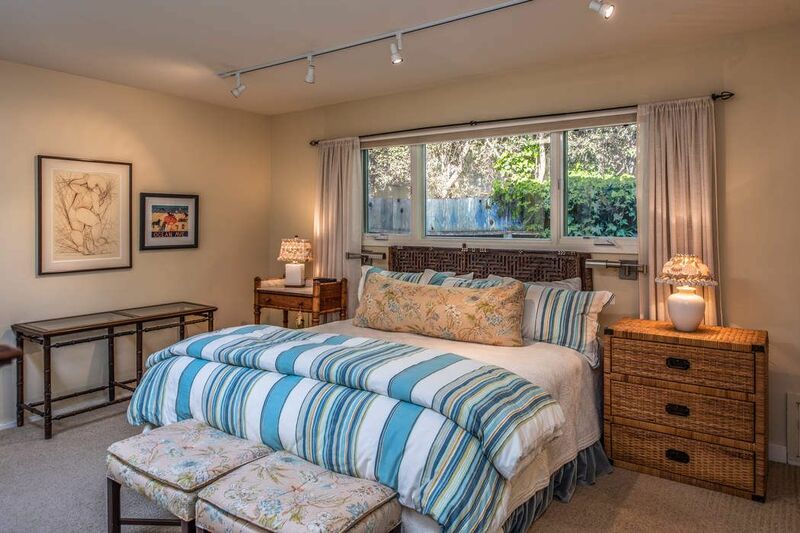 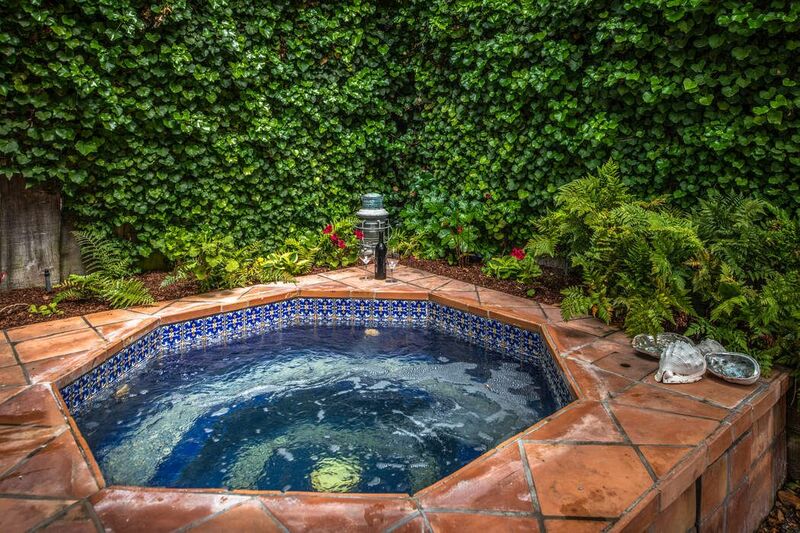 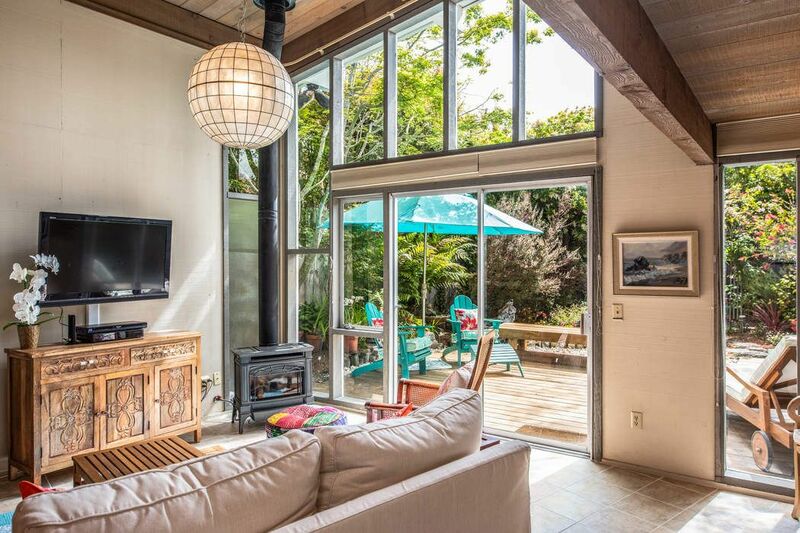 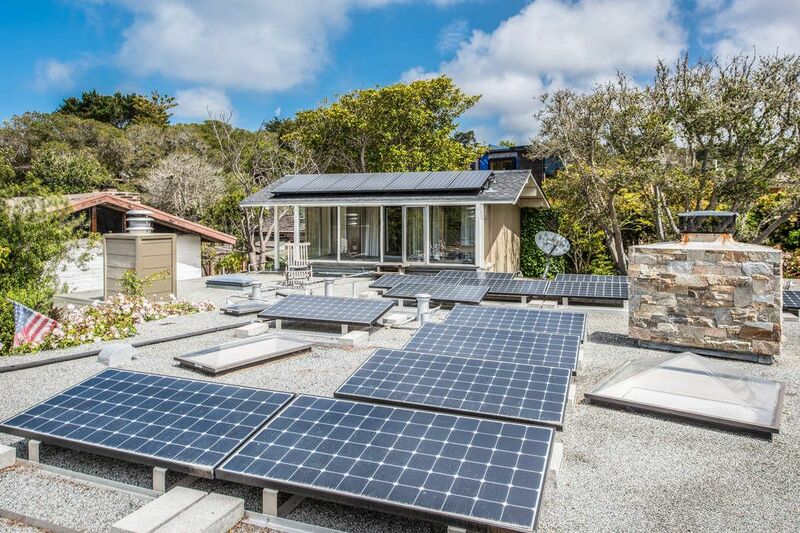 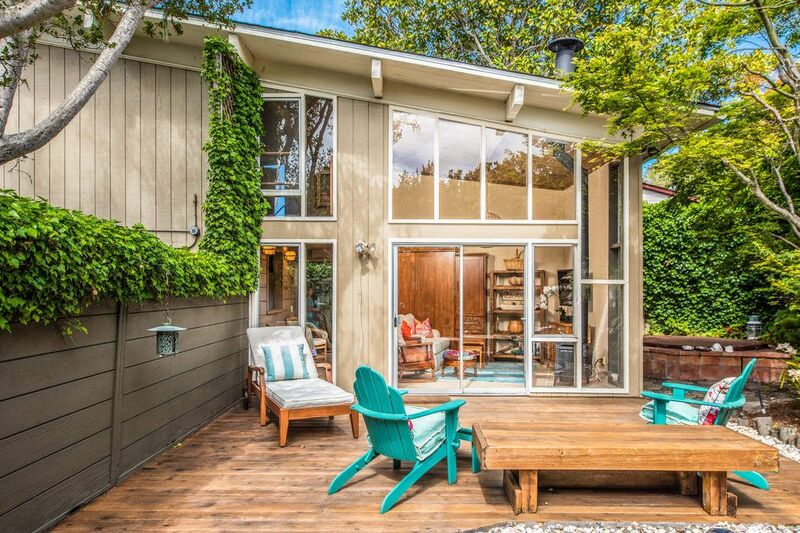 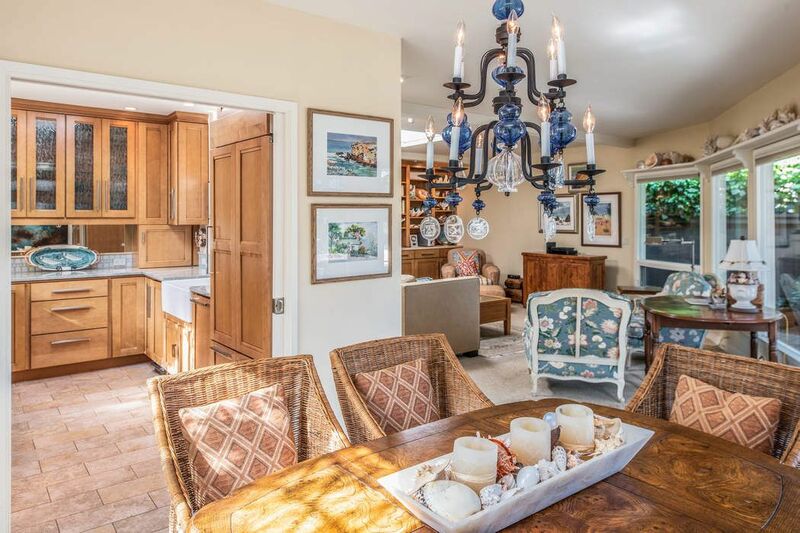 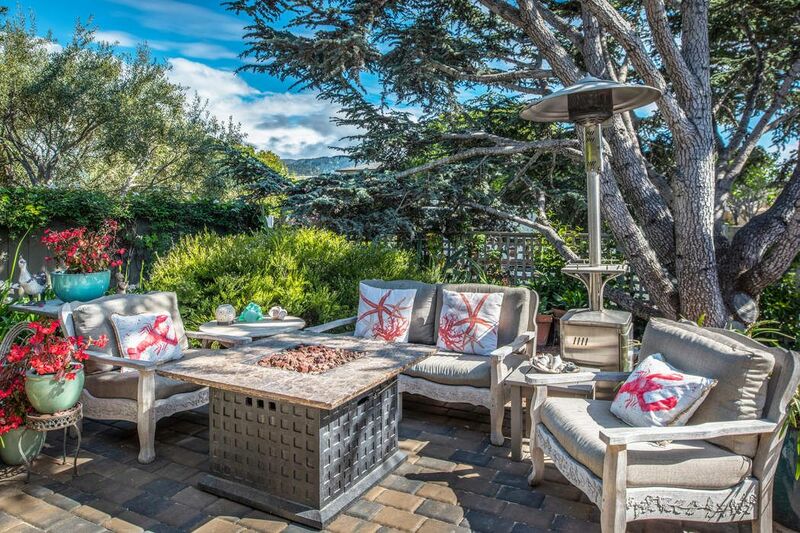 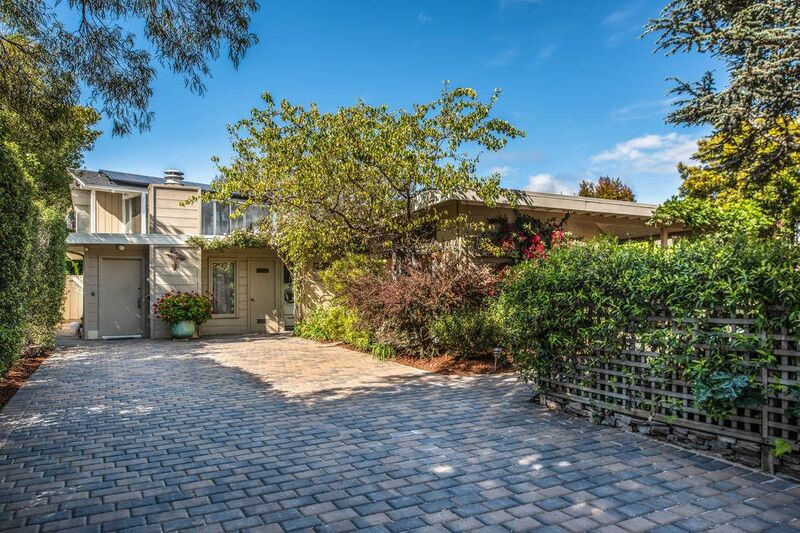 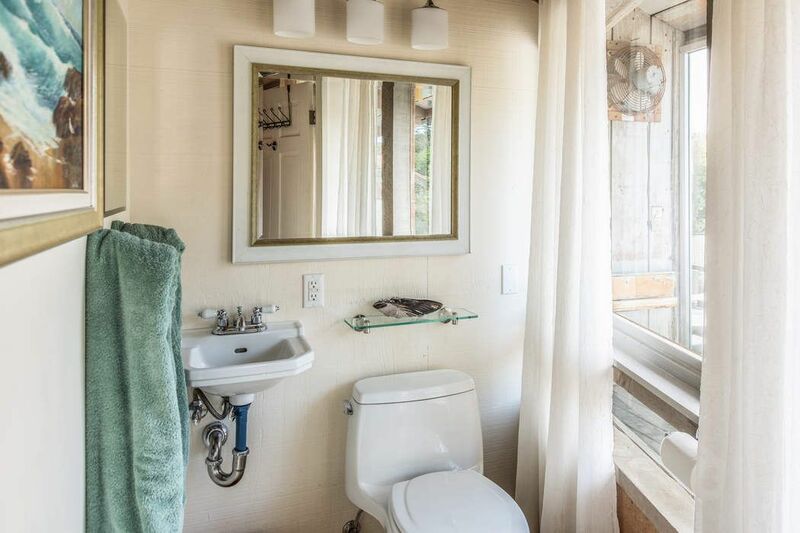 ft.
A rare opportunity knocks if you are looking for a fabulous Carmel Beach house retreat only blocks to the beach. 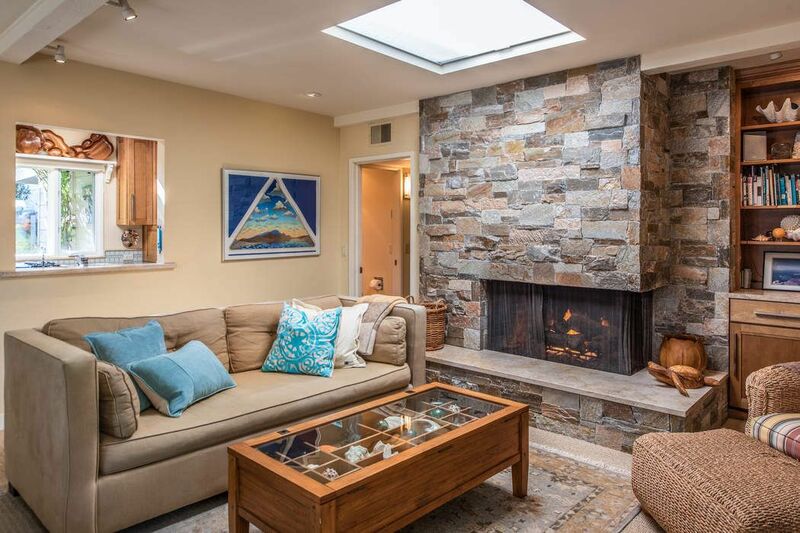 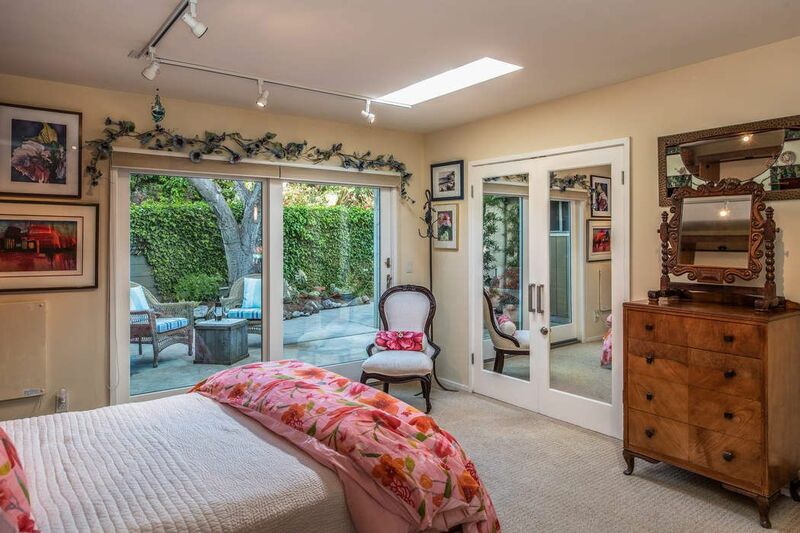 Tucked back from the street is an updated single level two bedroom, two bath home with granite kitchen, dining room and open living room with custom built-in cabinetry, and stone fireplace encased with sheets of glass overlooking the private courtyard/patio area. 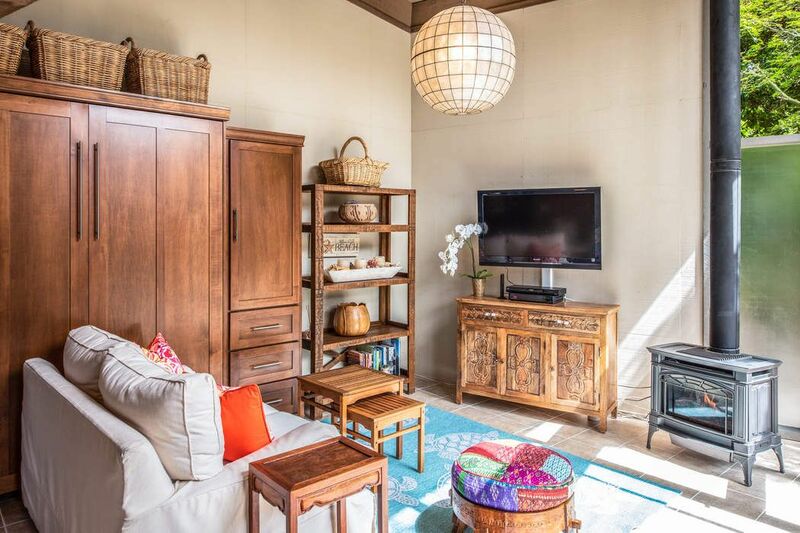 In addition, there is a bonus room and legal attached guest suite with an open living/dining area, kitchen, full bath and an upstairs loft bedroom with half bath & vaulted ceilings with walls of windows overlooking a private yard with an in-ground spa perfect for those chilly nights. 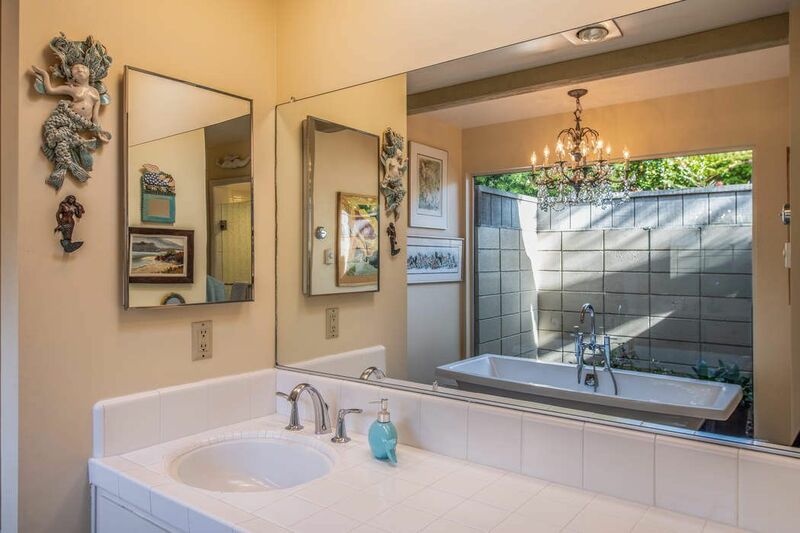 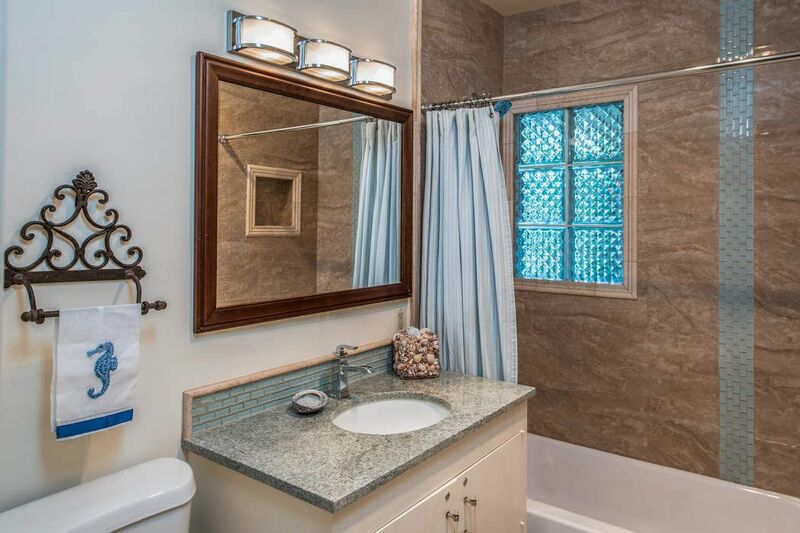 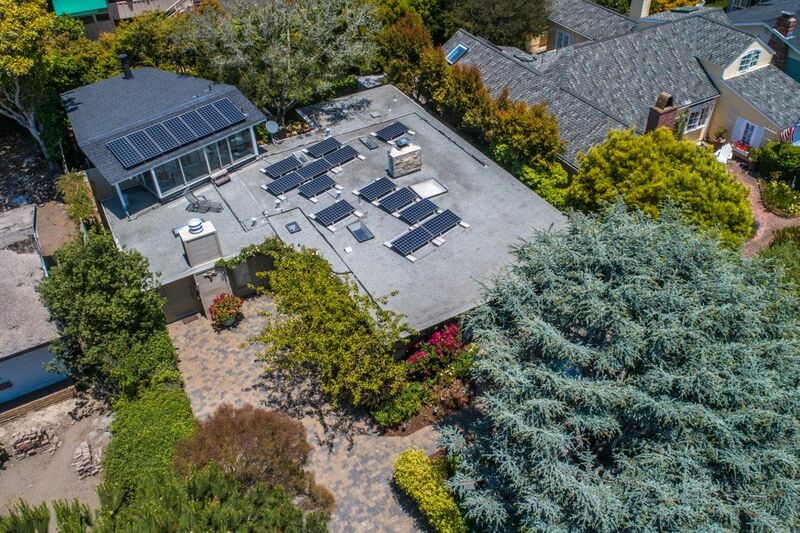 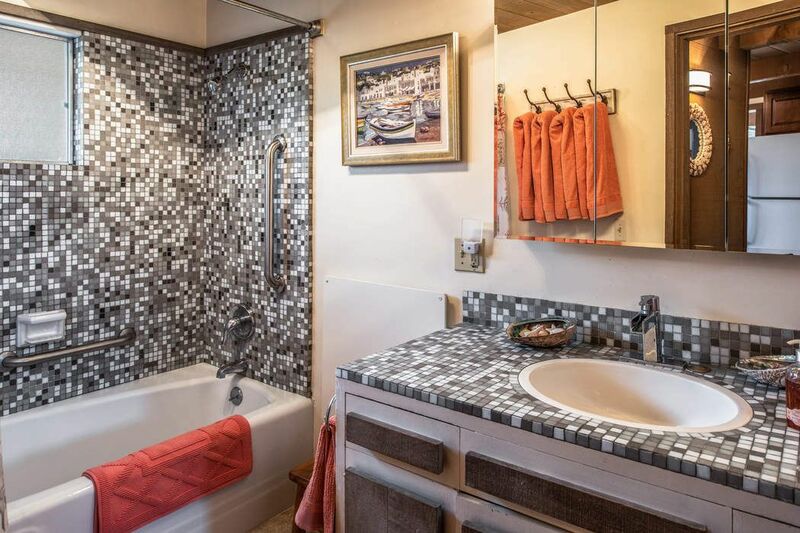 Features include: owned Sunpower solar panels, radiant Nu-heat travertine floors, remodeled kitchen, appliances, baths, new pavers in driveway and courtyard area, two furnaces, two hot water tanks, three fireplaces and ample parking. 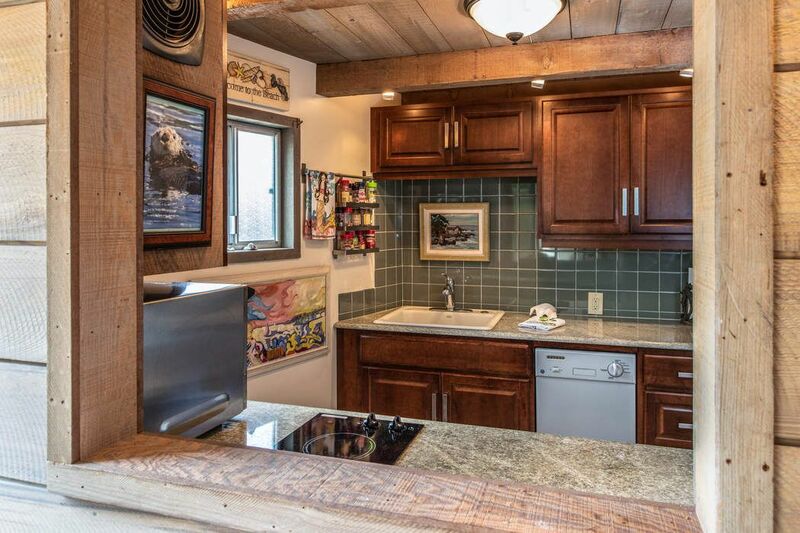 Home is in excellent condition, has great rental income or can easily be converted to one larger single family home boasting a great indoor/outdoor lifestyle!